Islam – A religion of Terror or Peace? Find out at Britain’s Biggest Muslim Convention! – 30,000 Muslims from 100 countries congregate to pledge allegiance to Islamic Caliphate. 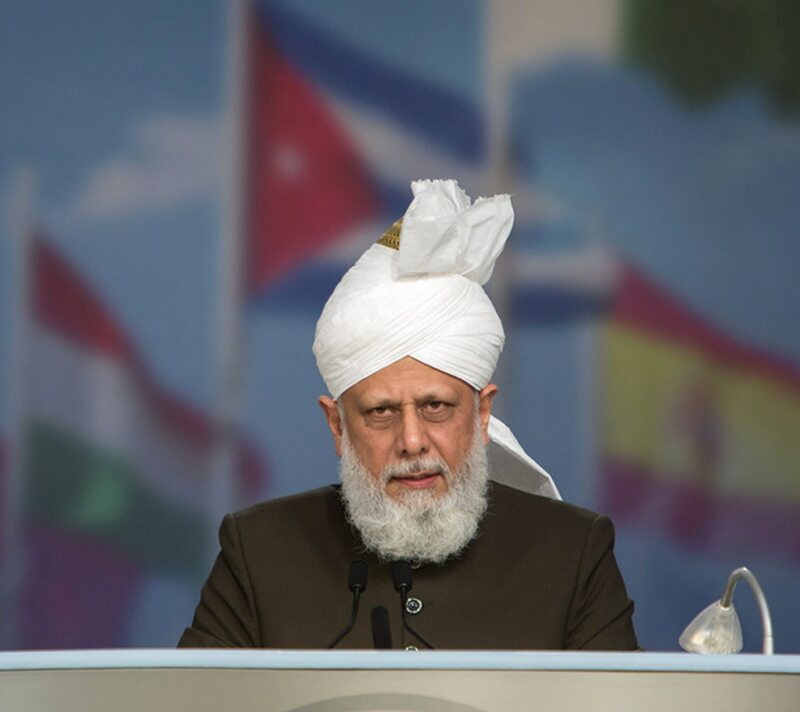 – Caliph to address crowds on the key issues facing Muslims today. 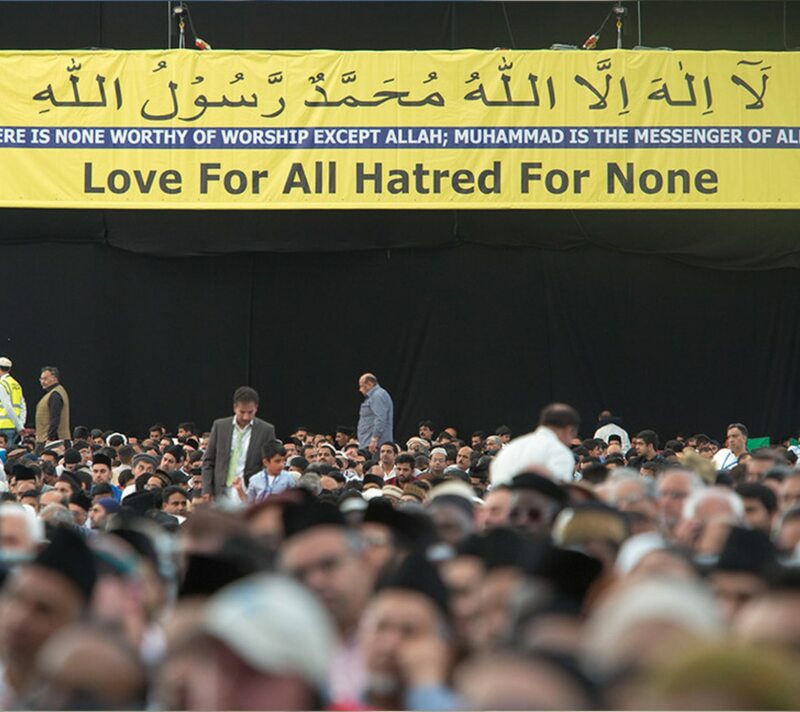 – Largest ever Islamic gathering of Muslims in the UK over three days. In response to the ‘Muhammad Cartoon Competition’ announcement by Dutch Politician Geert Wilders, Muslims in the UK will wage a “Jihad of the Pen” by holding a ‘Muhammad Speech Contest’ at UK’s biggest Muslim Convention, on Saturday 4 August. Four of the world’s foremost experts on the Turin Shroud will come together at the UK’s largest Muslim convention to counter recent claims the famous piece of linen cloth is fake. The site is a Hampshire farm, which is turned into a global village in the two weeks prior to the event and taken down within a week. 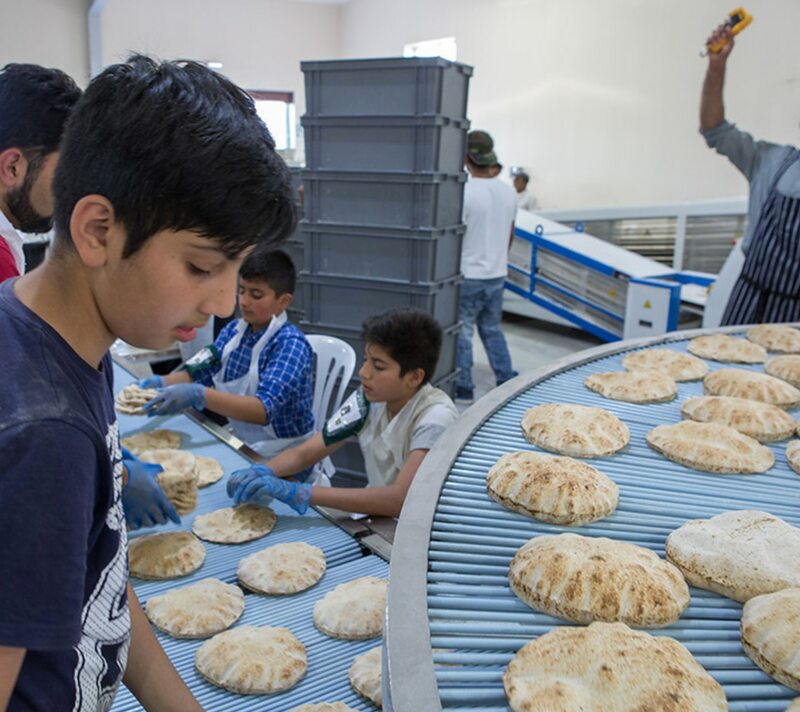 The facilities include accommodation, a kitchen that produces more than 270,000 meals an international bookshop and a media centre. 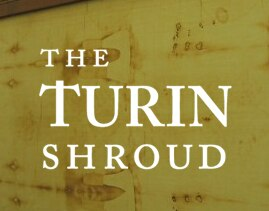 The Turin Shroud exhibition centres around a life-size replica of the Turin Shroud, argued by some to be the actual burial cloth of Jesus (as), used after the crucifixion. At the exhibition will be a host of the leading academics on the Shroud, many of whom worked on it since its discovery. 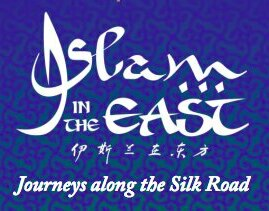 It will showcase some of the rarest Qur’anic manuscripts and artifacts in the world, as well as exhibits by master of calligraphy Haji Noor Deen and renowned photographer of the Muslim world Peter Sanders. It is in its third year and is the first project of its kind. 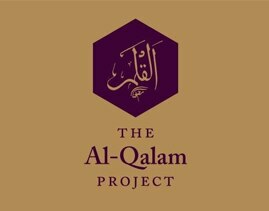 It aims to produce a unique copy of the Holy Qur’an in which each verse has been penned by a different person. The project has been taken to countries around the world and now returns to the UK. Those who attend the exhibition are asked to pen a single verse under the instruction of a professional calligrapher. Dates: Friday 3rd August – Sunday 5th August 2018. If you plan on attending the event, then interviews can also be arranged at the venue. High resolution images taken at last year’s event are also available on request before the event. Please send your name, phone number, email, and the name of the organisation you represent. Please state clearly whether you would like just a seat at the event, whether you want to do any interviews, or both. Please bring photo identification on the day. Journalists bringing laptops will have access to the internet in the media centre on site. Broadcasters are invited for filming of the proceedings and interviews and the venue is equipped with a media centre for journalists to make use of. Parking is available on site. 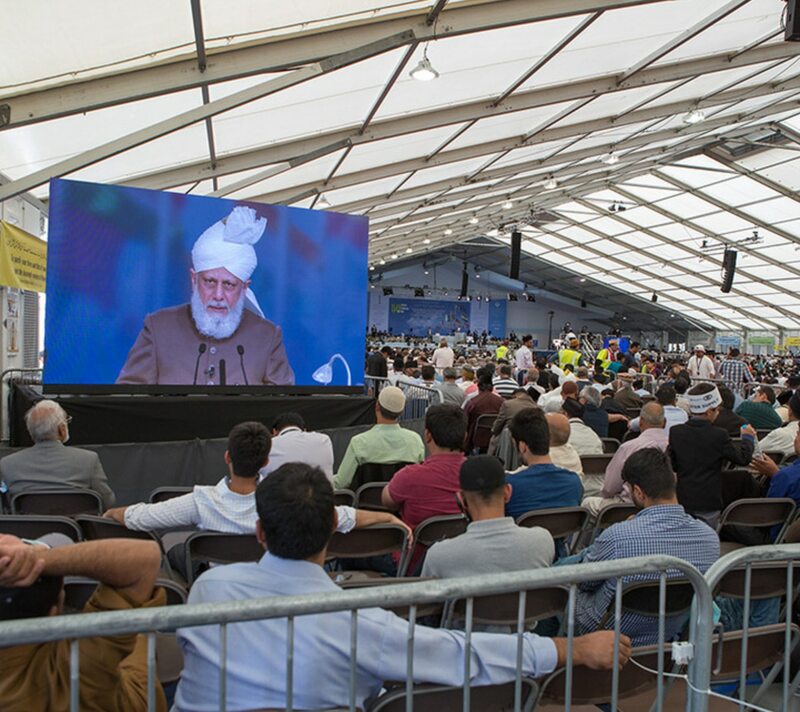 Attendees will be tweeting on the day and in the run up to the event using the hashtag #JalsaUK. Please send an email to media@pressahmadiyya.com or info@pressahmadiyya.com with your requirements or questions. Please include your name, email, organisation and phone number.